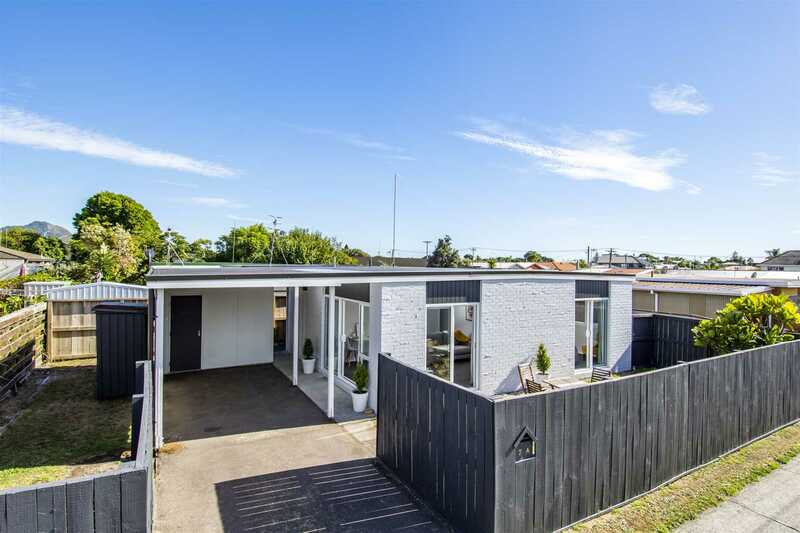 Whether starting out, downsizing or investing this property has to be top of your wish list. Extensively renovated to a high standard, including new carpet, kitchen, bathroom, roof and double glazing throughout. Two generous bedrooms with built-in wardrobes are complemented by a surprisingly large outdoor entertaining space. Owners are ready to meet the market and get this place sold. Open to pre-auction offers. 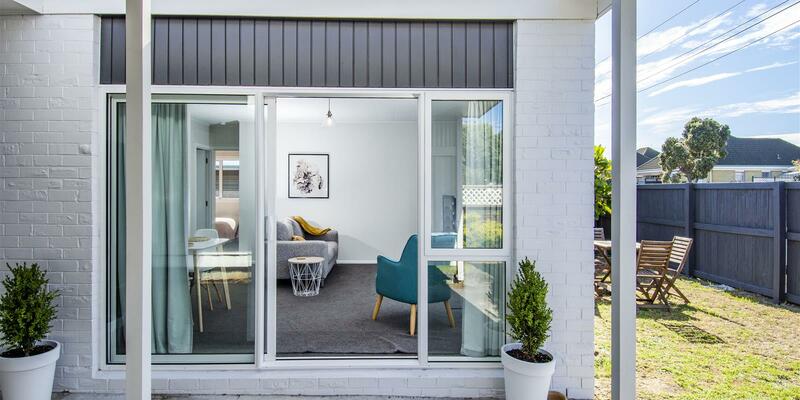 Close to all the Mount has to offer plus zoned for both Omanu and Mount Maunganui Schools. Call today for a private viewing.